We are very excited for CUE Alumna, Stephanie Nhan (BA Music ’08) for her nomination for a Juno award! Under the name “Beppie”, her album “Let’s Go Bananas” has been nominated as Children’s Album of the Year. Congratulations Stephanie for this recognition of your work! 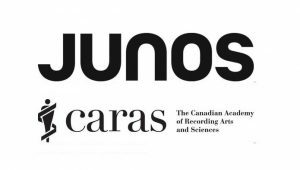 The Juno Awards ceremony takes place on March 17. Fingers crossed!